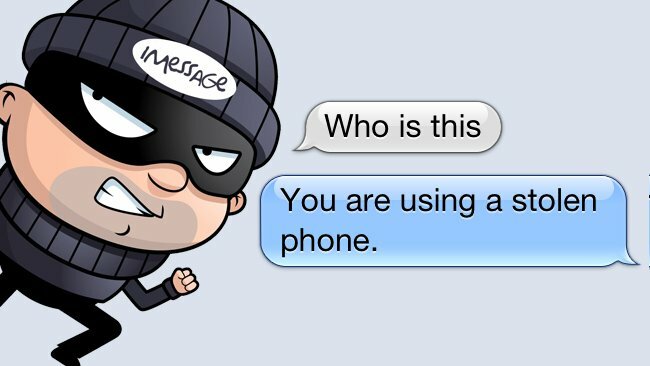 Almost a year ago, had an error in the iMessage messaging service that caused the iPhone's stolen could still receive messages from his old contacts. Now with iOS 6, the phone will be locked and will ask Apple ID password to access any application. At first, Apple denied that it was a service error, but later made ​​up for one of the affected users, and now we know how they fixed the error. According to a source familiar with the steps it has taken Apple to correct the error, the problem has been fixed in iOS 6 through various controls placed on iMessage. The most important is the push system (push system), a system that now require the user to re-enter the password for your Apple ID to access iMessage once credentials have changed identifying Apple. Thus, if a user's iPhone stolen, this will change your Apple ID password to lock the phone. So, you will not receive and send messages from your account iMessage. It is, therefore, a system which unfortunately does not restore your iPhone, but at least block messages and make phone thief can not send or receive messages of others, but it is best to be activated sitema " find my iPhone "to remotely delete and block or call the company directly to lock via IMEI.